D&W Mfg. Co. produces tubular products for other manufacturing companies. 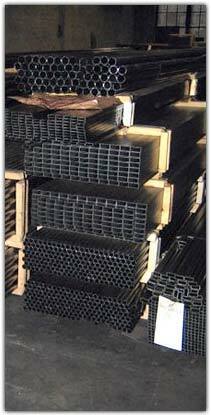 The majority of the tubing is carbon steel mechanical tubing.